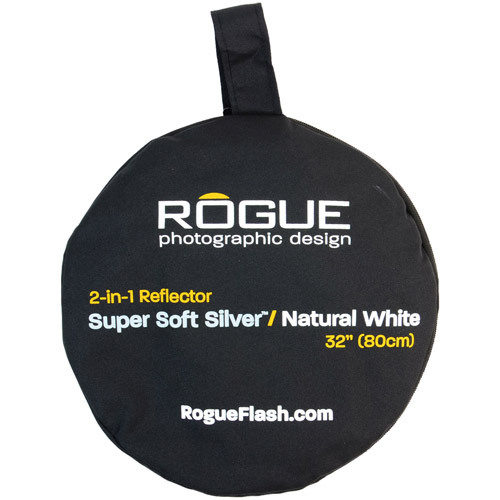 Create softer fill light and avoid hot spots in your fill light with the Rogue 2-in-1 Super Soft Silver collapsible reflector. Collapses down to easily stow in gear bag. 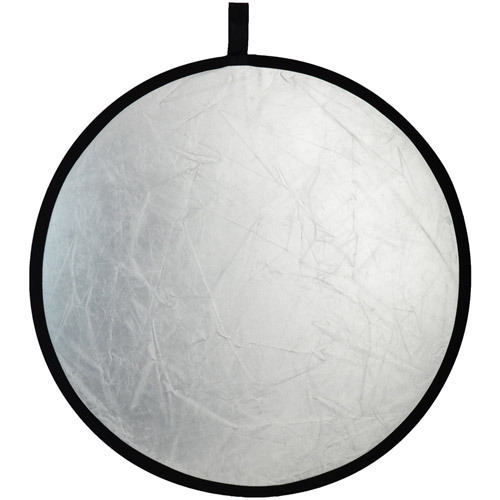 Super Soft Silver reflectors are easier to use than shiny silver reflectors because they produce a softer, more pleasing, and less directional light, especially when used with bright light sources. 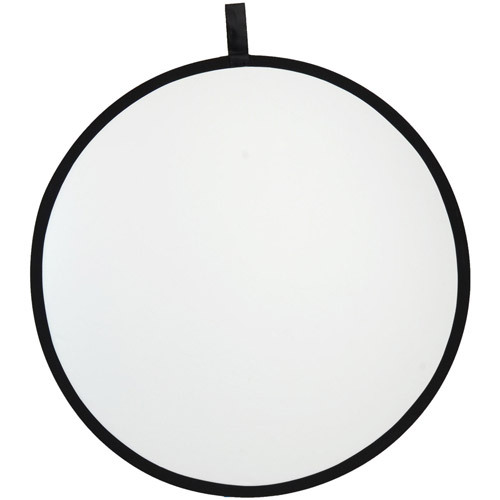 This helps to eliminate hot spots commonly produced by the mirror-like surfaces of shiny silver reflectors. 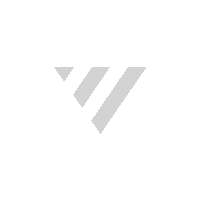 Rogue's Natural White fabric was manufactured without optical brighteners, chemicals added to fabrics in order to increase their reflectivity. They avoided the use of these chemicals because they reflect blue light more efficiently than red, yellow, and green light, producing an unwanted bluish tint in your images.